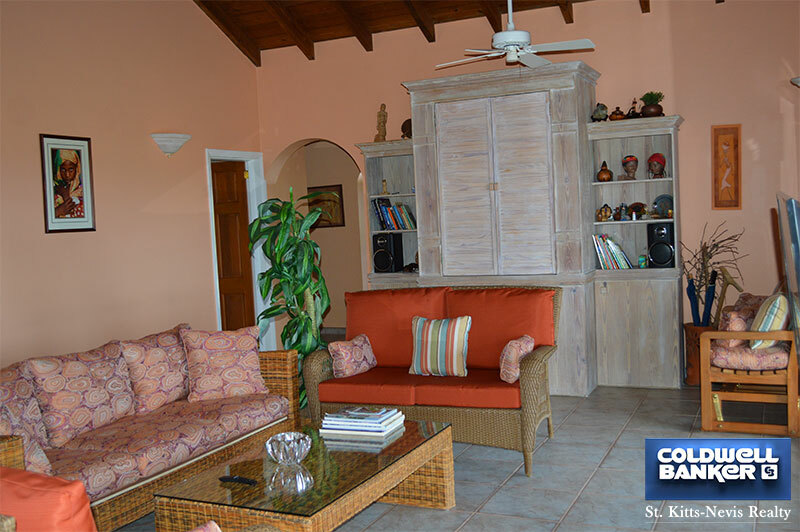 Nevisian Paradise is conveniently located, about 1 mile to the Four Seasons Resort, 3 miles to Charlestown and just a 5 minute drive to the beautiful Paradise Beach. 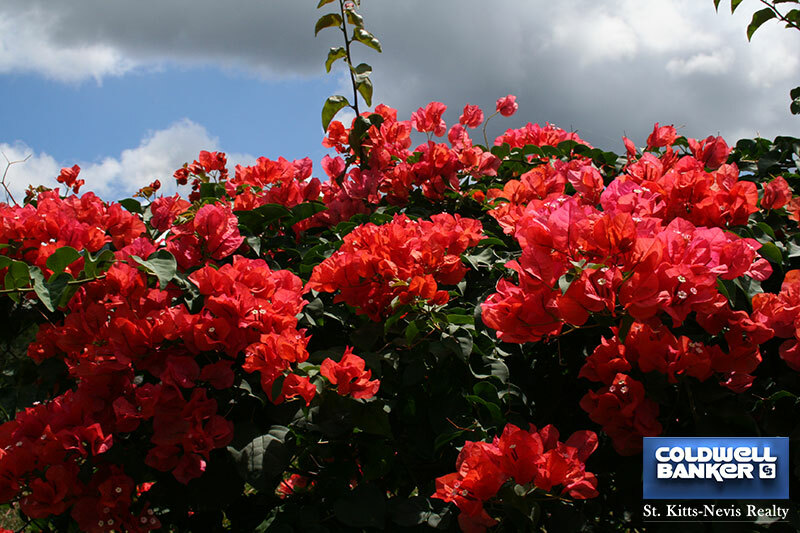 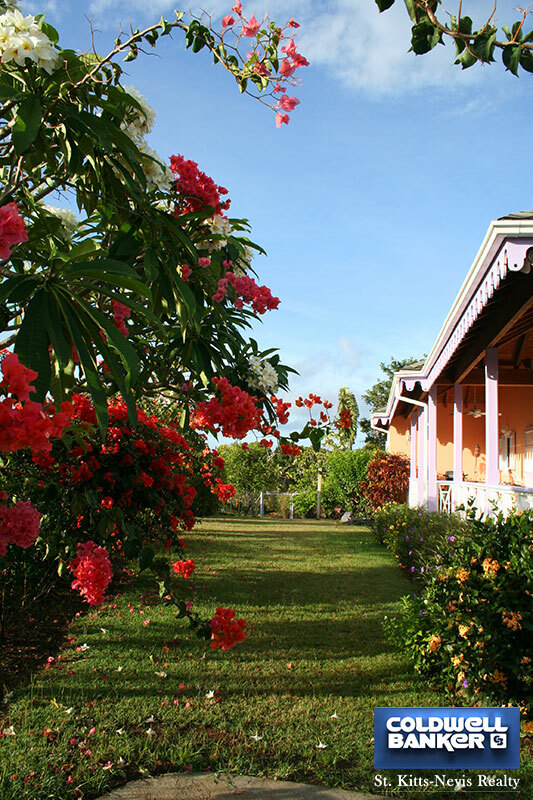 This well maintained, fully furnished 3 bedroom, 2 bathroom villa on approximately half an acre of mature garden is surrounded with flowers and has an orchard with a variety of tropical fruit trees. 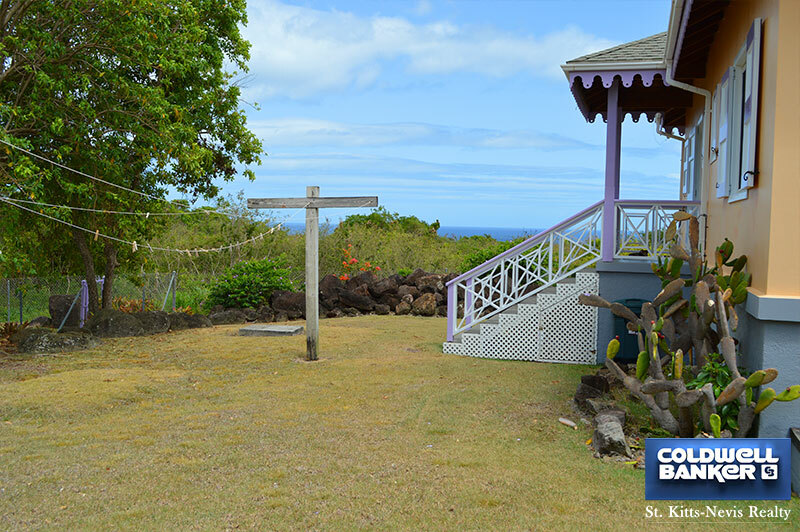 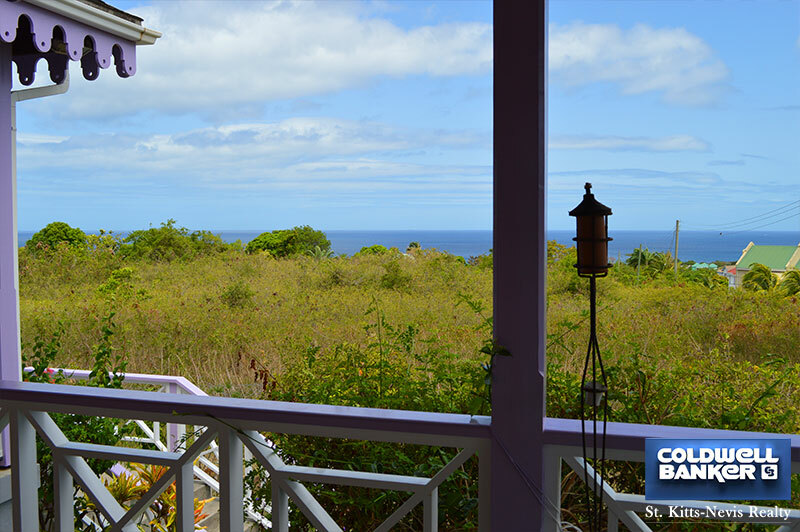 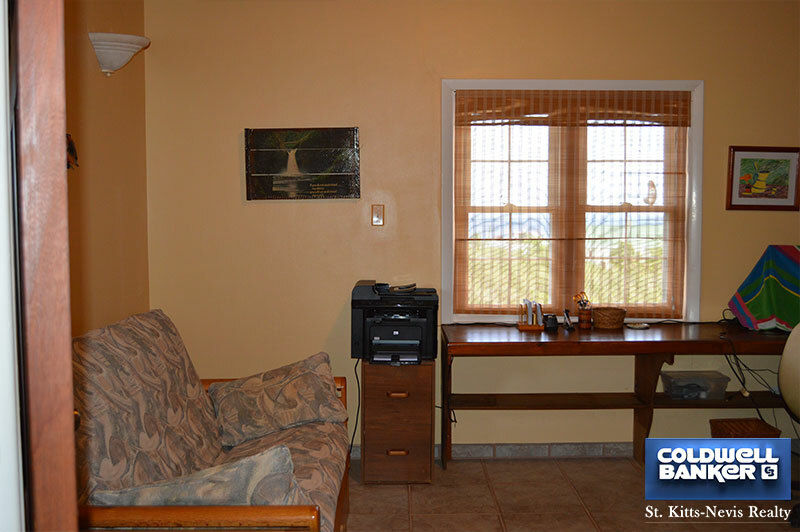 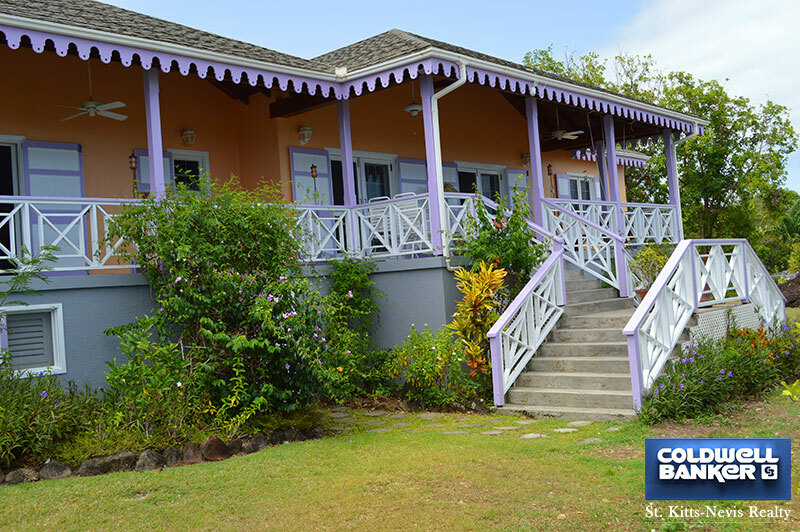 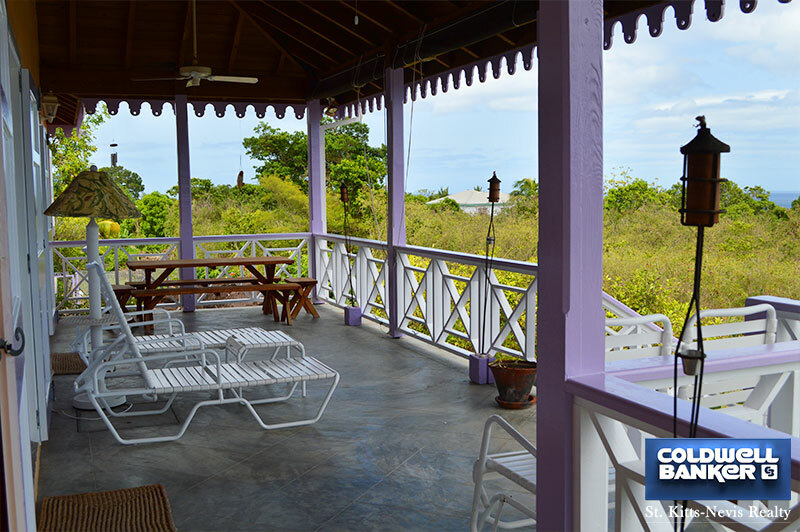 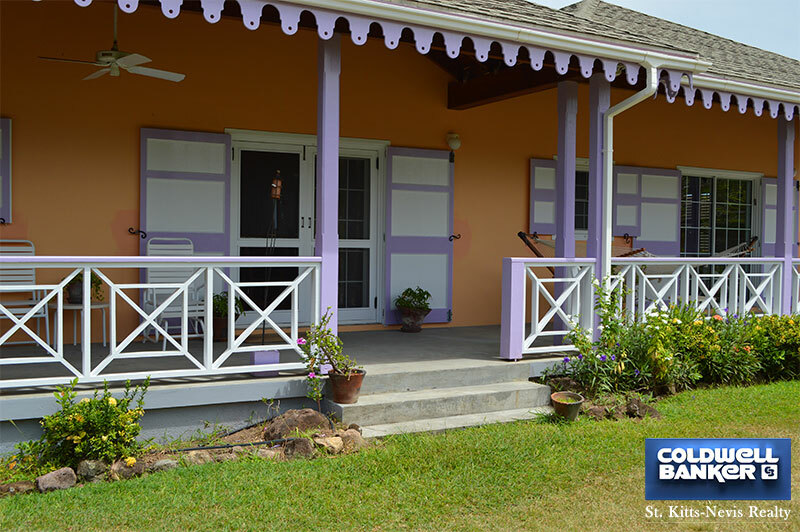 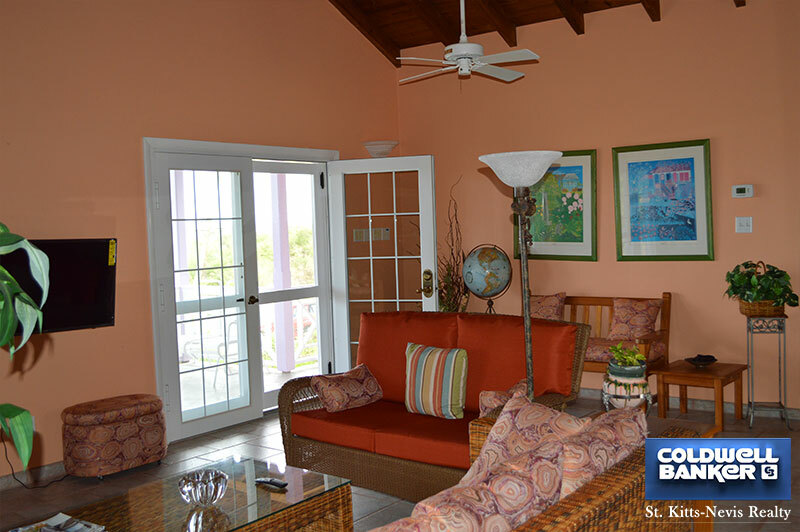 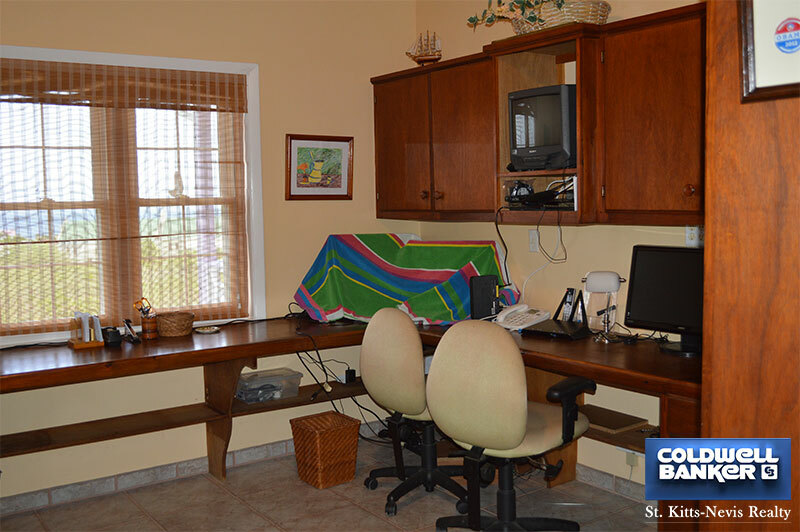 Sitting on the comfortably furnished front veranda at an elevation of about 300 feet the sea views across to St. Kitts and the sunsets are spectacular. 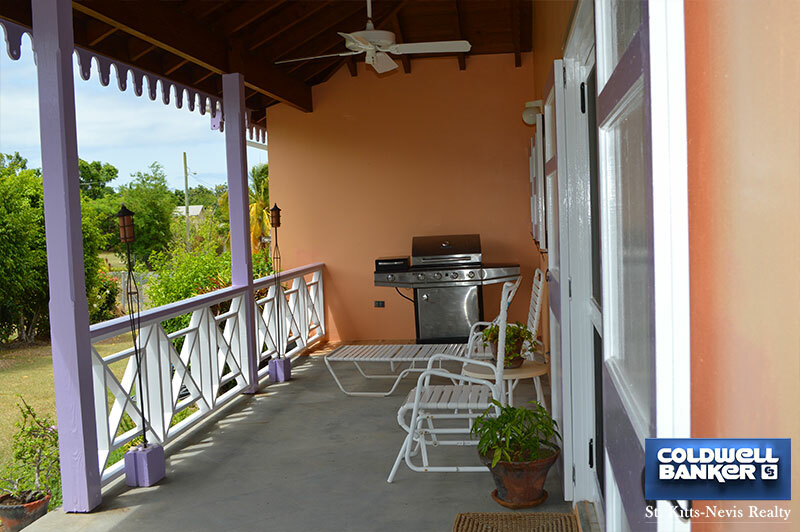 The back veranda is equipped with a three-burner gas grill. 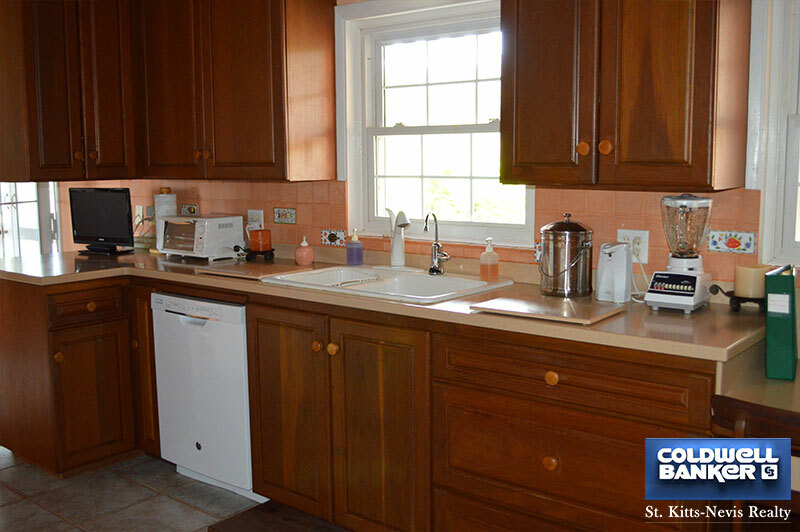 The kitchen has a great deal of cupboard space and is equipped with modern appliances and is well stocked with kitchen utensils, cutlery, crockery and glasses. 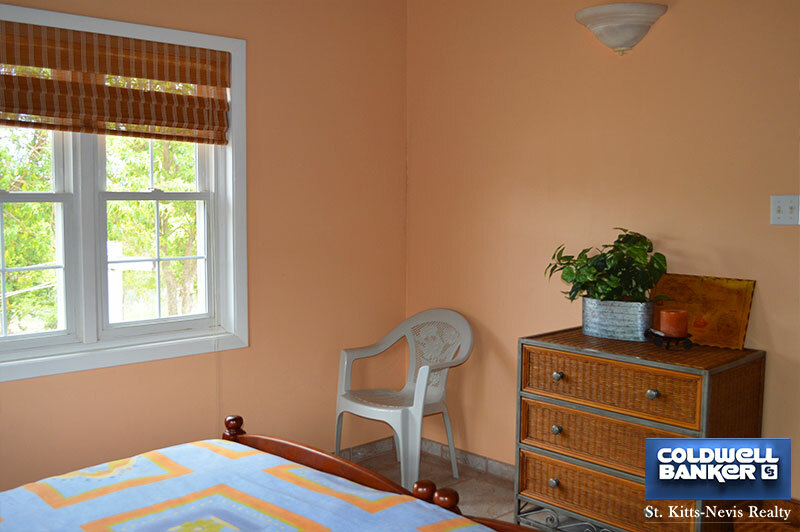 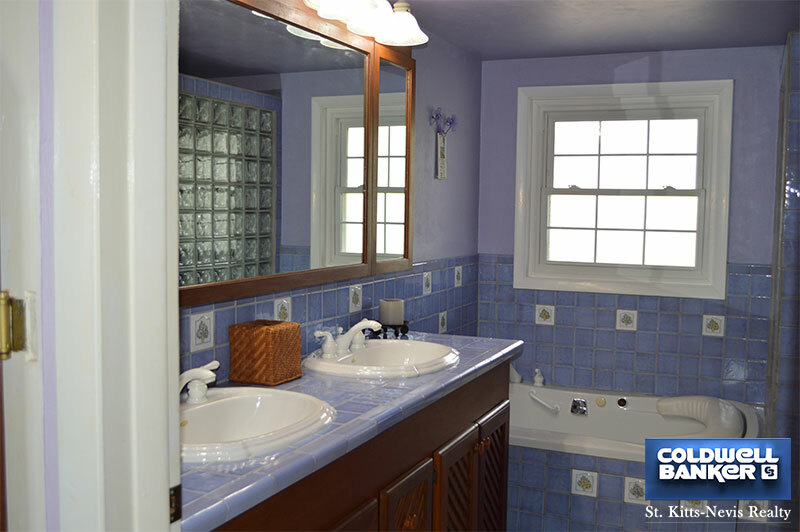 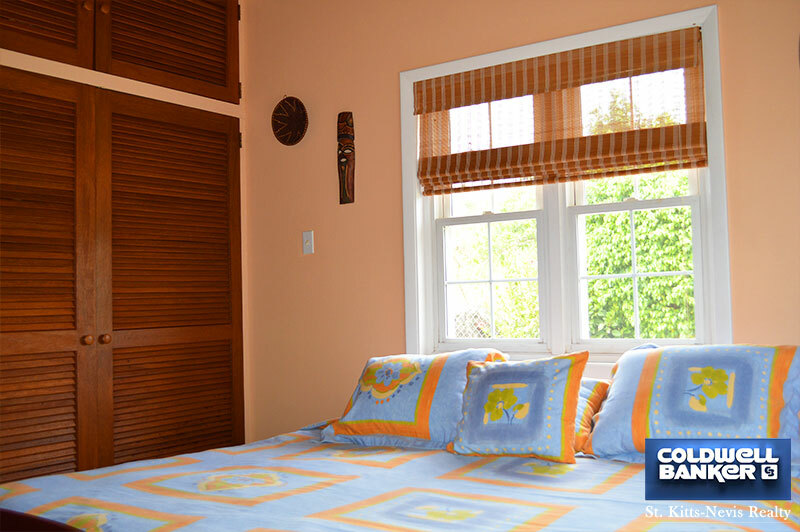 The master bedroom opens onto the front veranda and has its own ensuite bathroom with bath and shower. 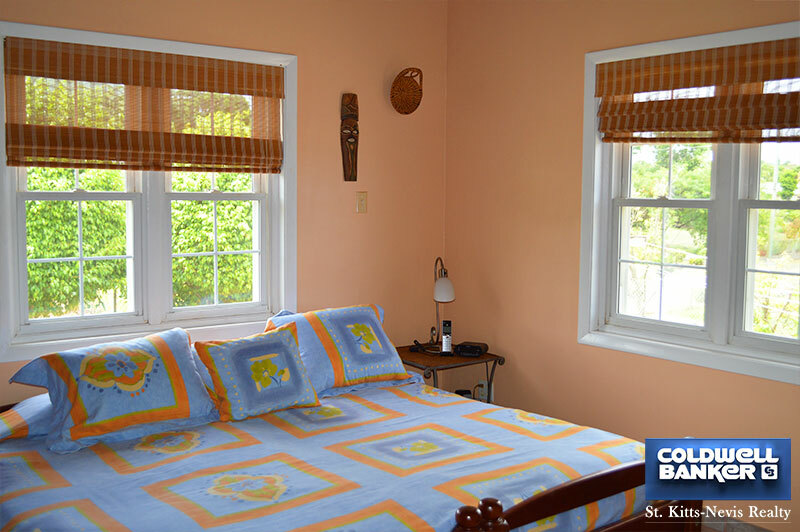 The second bedroom has two twin beds and large closet and would share the bathroom with the third bedroom which is set up as a large office space with pull out sleeper sofa. 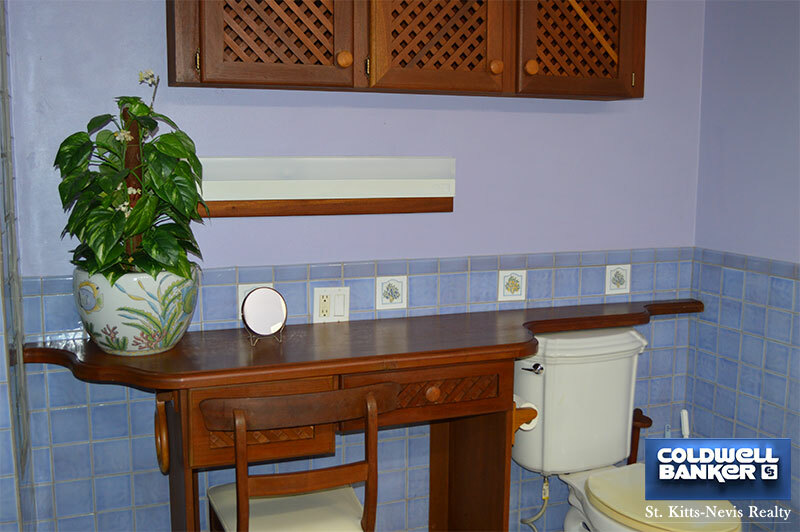 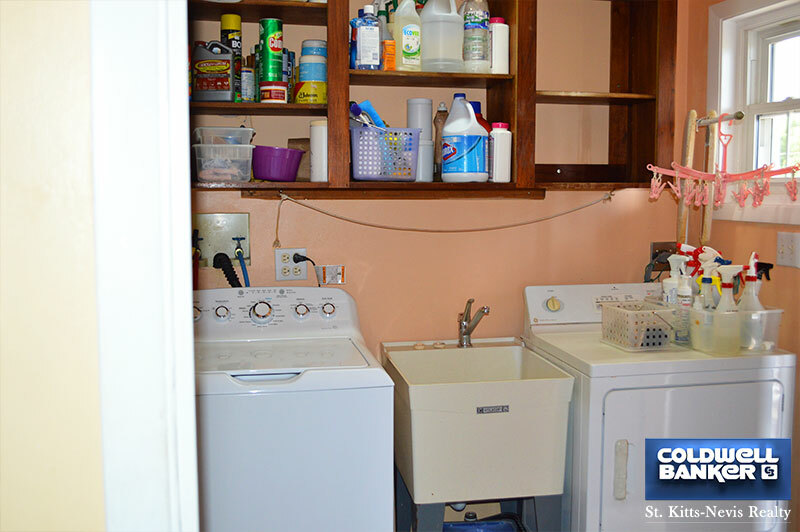 There is an enclosed laundry area on the main level with washer, dryer and wash tub. 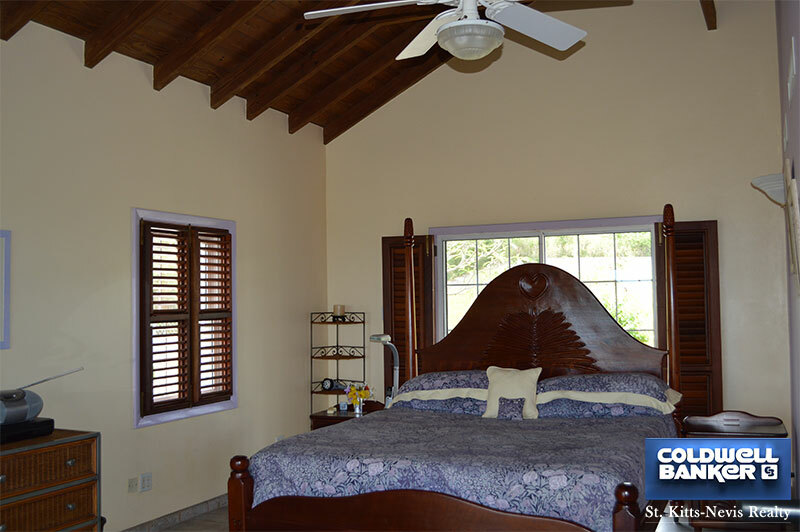 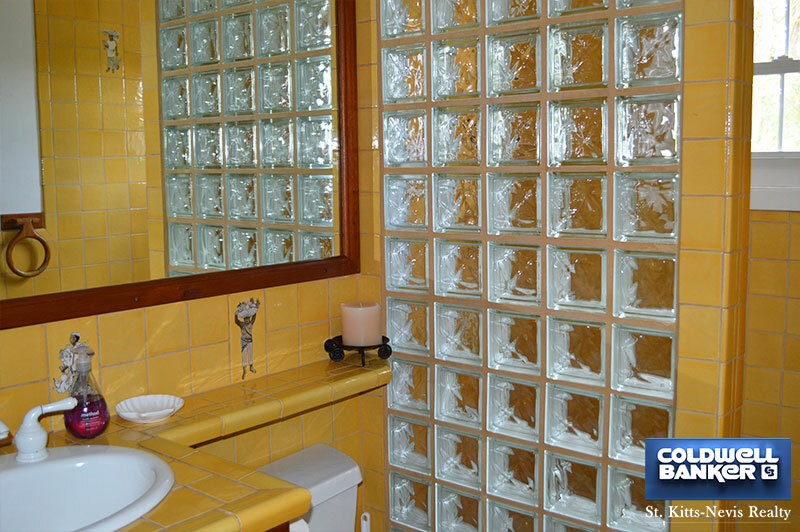 The villa has central air conditioning with two zones that can cool the entire house. 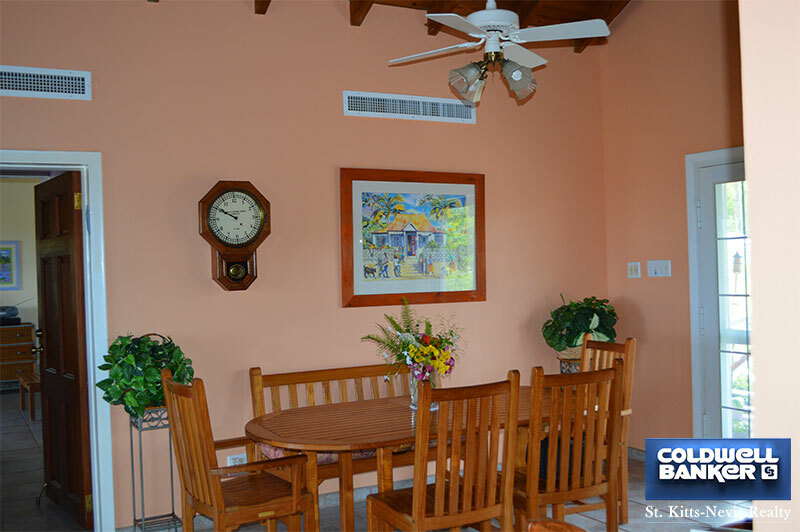 There are also ceiling fans everywhere. 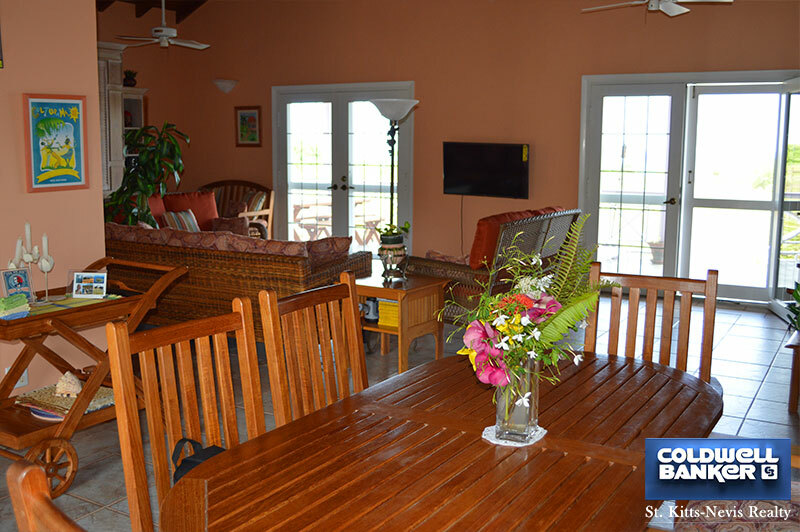 A gas generator is located on the lower level. 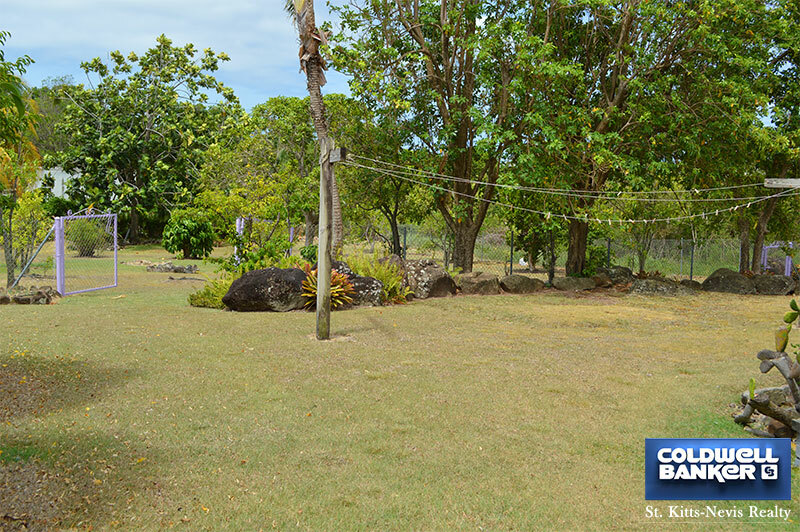 This property is fully fenced with a metal gate that opens to the driveway. 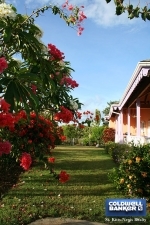 Nevisian Paradise is a great long term rental. 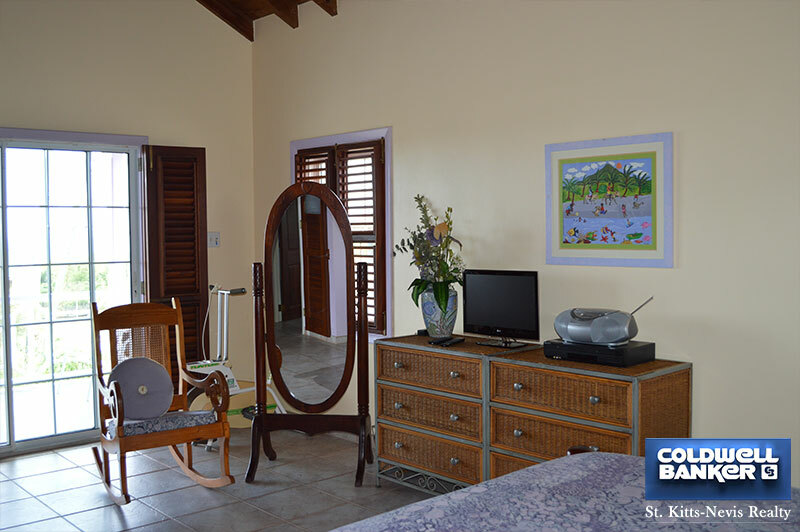 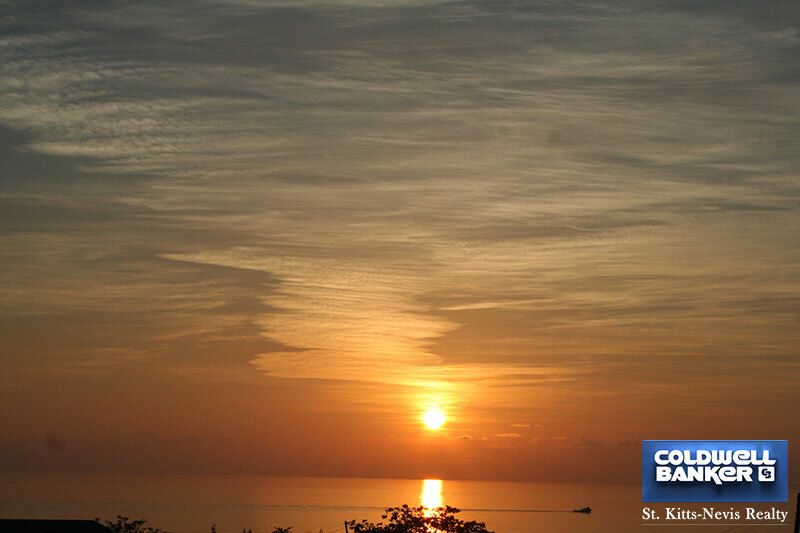 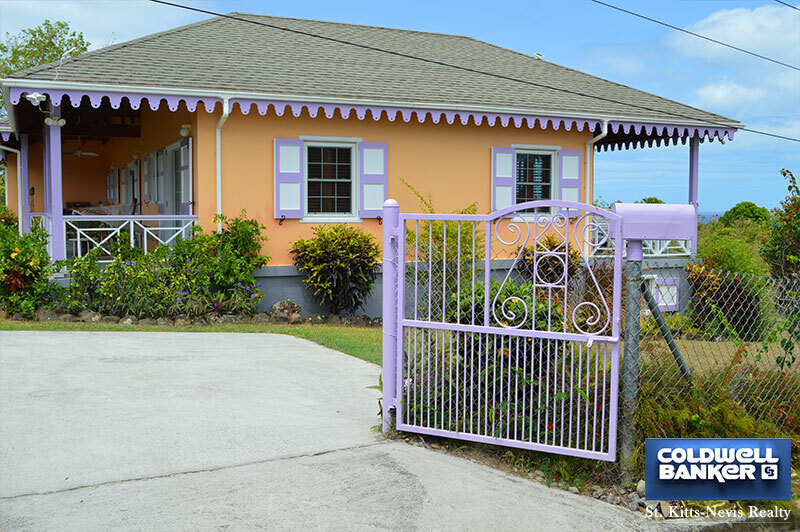 - 10 minute walk or 3 minute drive to one of the premier swimming beaches in the Caribbean.